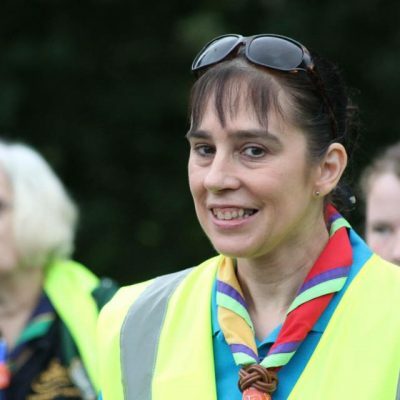 Jane is Deputy County Commissioner (Programme) for Norfolk Scouts. Please note: your message will first be sent to the County Office and then forwarded on to Jane. The search for our second Youth Commissioner! Could you be the voice of the young people in Norfolk Scouts and have a say on what goes on in the County? Norfolk Scouts are pleased to offer the opportunity for all Units to visit Thorpe Park on Sunday 2nd October! The Beavers’ Big Big Big Big… Birthday Party! We’ve had an amazing response to our Bithday Party at BeWILDerwood, take a look at who is coming…. Cubs 100th Birthday Big Day Out – have you booked yet? Jane Warden, ACC Foundation, answers some frequently asked questions about our new little friend! 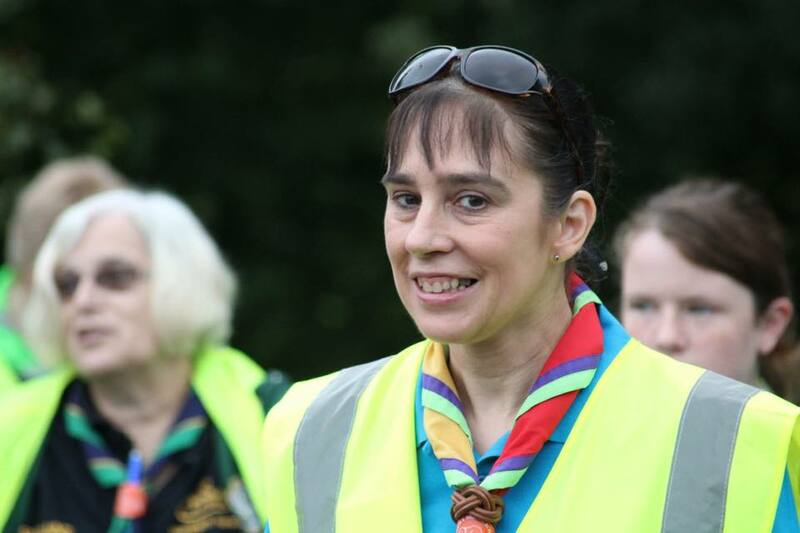 Jane Warden blogs about the journey of Bajestic, Norfolk Scouts’ GoGoDragon.